"Welcome. You seem thirsty, draw up a stool." 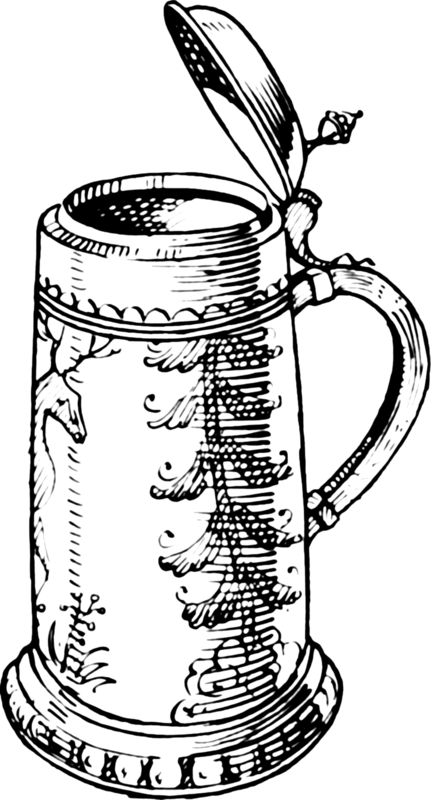 The man on the other end of the bar wipes a tankard on his apron and fills it from an open cask before handing it to you. "You're here for adventure, I'm sure." He says, eyeing the sword at your side. "We'll, I think it has found you." He seems to shrink back as a dark silhouette of a man appears at the tavern door. This blog is a little experiment I'm trying out. It's a free to play solo adventure that you can enjoy right here. Because it's an experiment, please leave helpful comments, your ideas could have a big impact on the game as it grows. Before you set out have a look at the rules here: How To Play. Then listen to what the man has to say here.